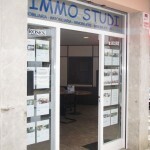 Immo Studi is a young and dynamic company specializing in real estate brokerage in the area of Empuriabrava and Roses for 15 years. We will help you find the House you are looking for the best price. 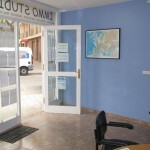 Our website Immoferta was created with the idea of helping people who want to buy your House in the Costa Brava, offering the purchase price who believe that it is appropriate. From here you can make the offer you want on housing that you like. 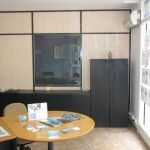 Visit our website and choose the housing that you like. Contact us and we will show you the House. If after having been, like, make your best offer. We will give you a response within 48 hours.